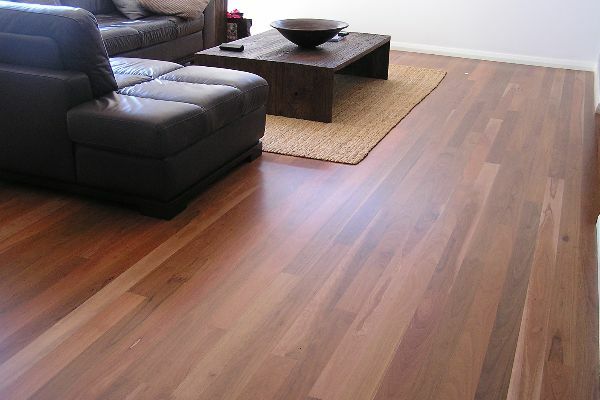 Laminate flooring provides the look of a timber floor with improved impact and scratch resistance. 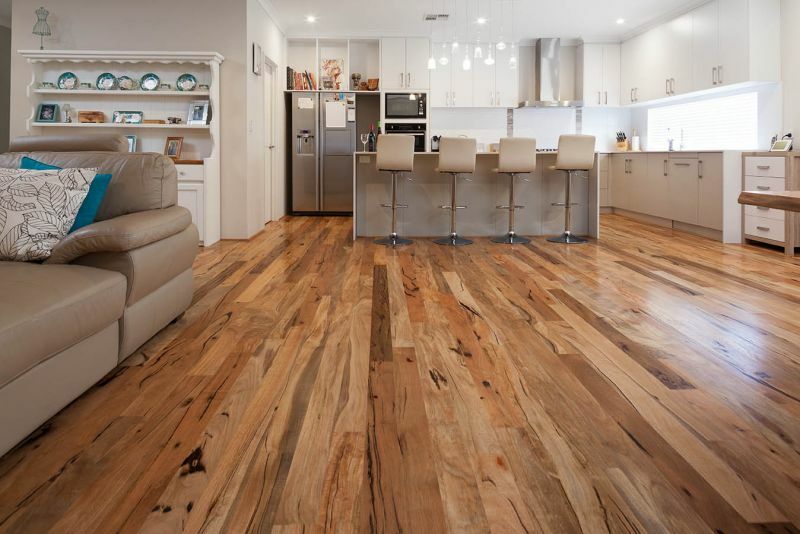 Digital technology has evolved to a level that produces wonderful timber styled laminate floors for your home that can be difficult to distinguish from solid timber at a much more affordable price. 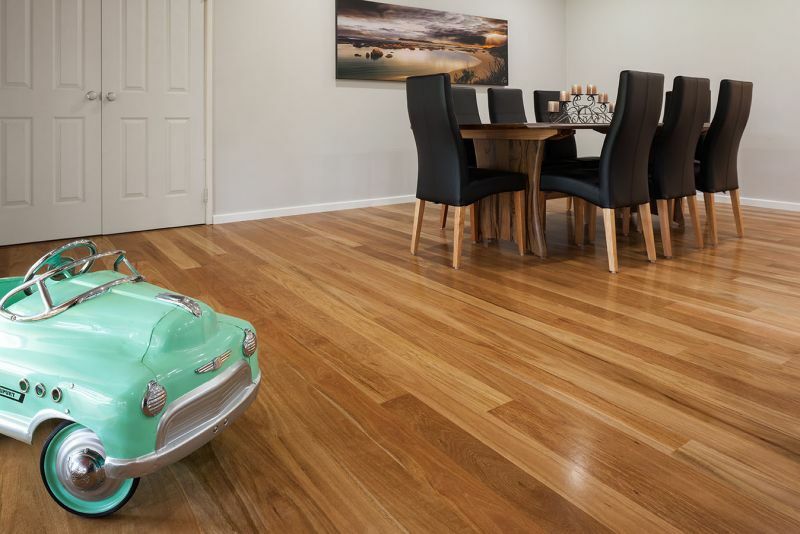 It has greater scratch resistance than traditional timber finishes. 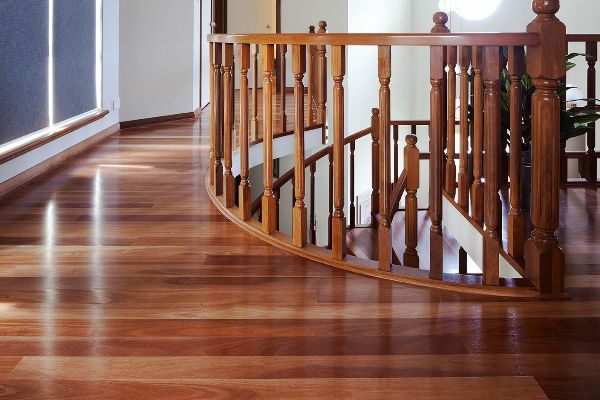 Click systems prevent any unwanted gaps, and laminate flooring can be walked on immediately after installation. It is easy to clean and will not fade. 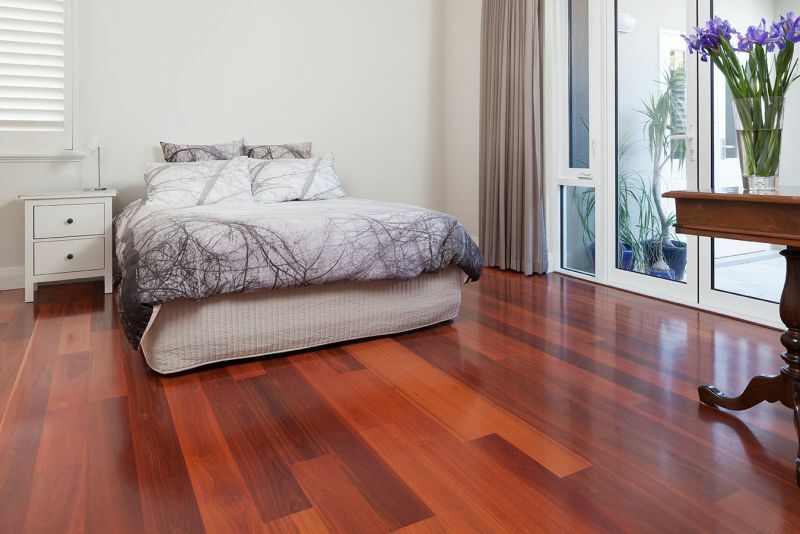 Rigid Plank flooring is a more recent innovation of laminate flooring. 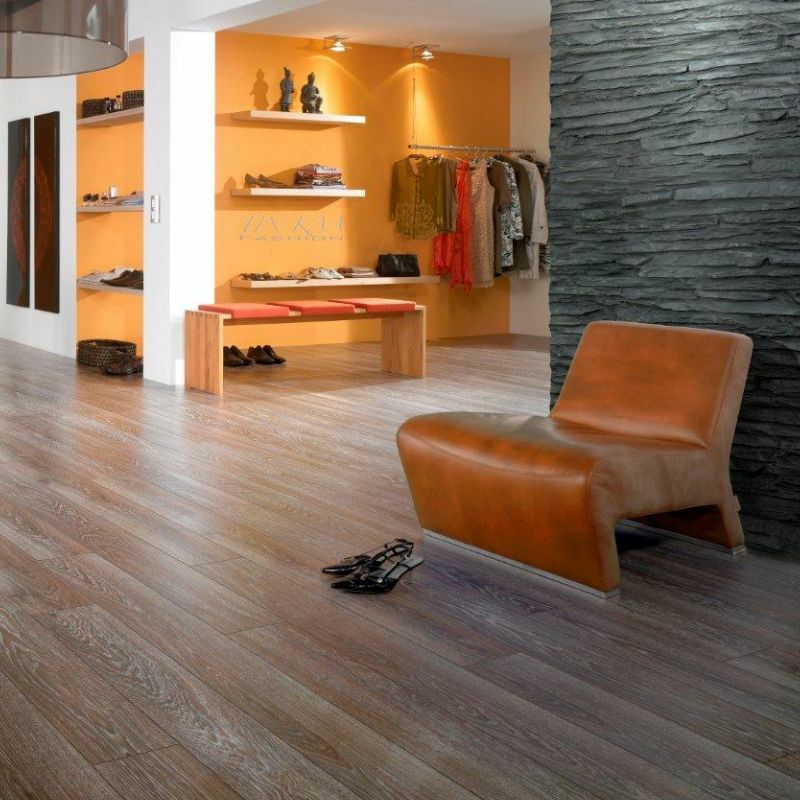 Essentially this product is a blend of laminate flooring and vinyl plank flooring. 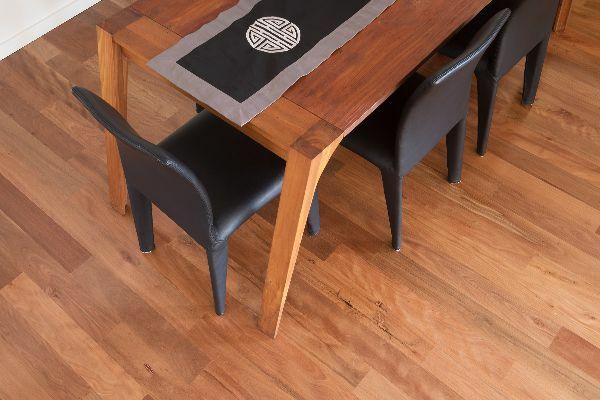 The planks are stiff making them more suitable for installation without the need for feather screeds used in normal vinyl plank flooring whilst the vinyl top layer ensures the product is 100% water proof making this product the perfect mix between laminate and vinyl plank floors. 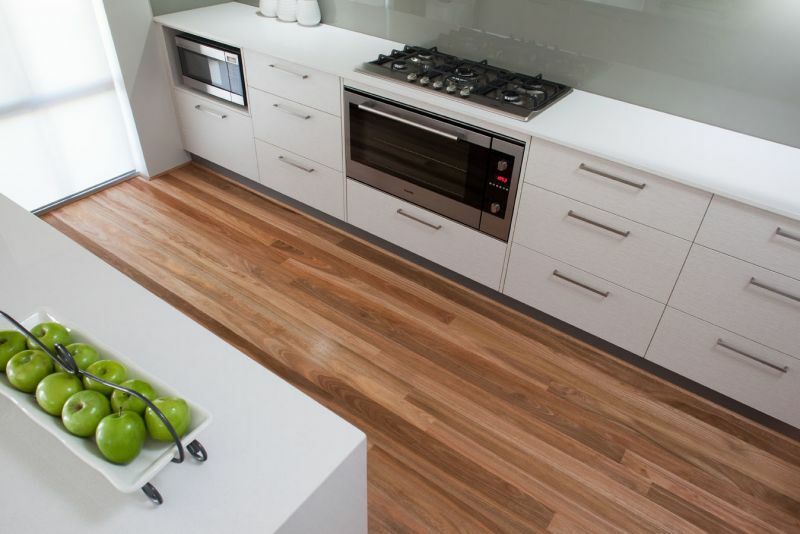 Bosch Timber Floors offer a wide range of laminate and Rigid Plank floor options from products suitable standard domestic floors in Australian timber designs through to very hard wearing commercial rated oak designs. 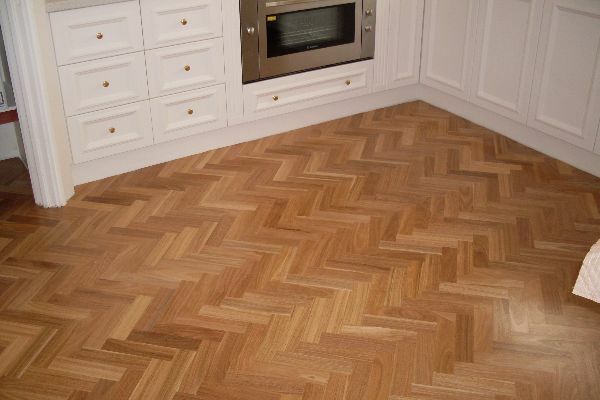 Come to one of our showrooms to see our full range of options.